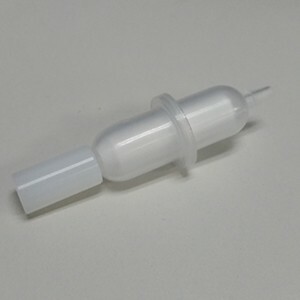 The Dip Tube Filters are used on the amino acid, activator, and activator base positions. 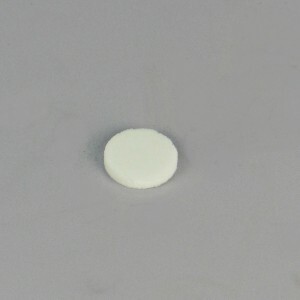 The External Bottle Filter is used in the main solvent and deprotection bottles of the Liberty Blue, as well as the transfer solvent bottle of the HT-12. 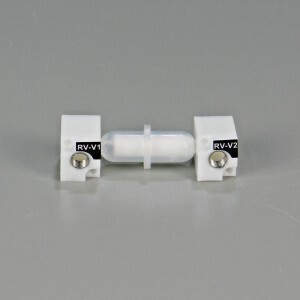 The Reaction Vessel Overflow Filter is located inside the Liberty Blue and is intended to prevent resin from backing up into the fluidics system in the event of a reaction vessel overflow event. The Reagent Line Filter is used to slow the addition of reagents to the reaction vessel. 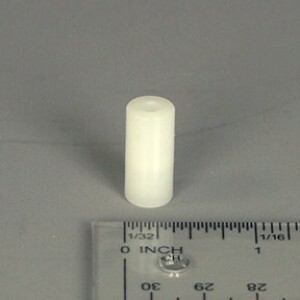 Pack of 5 disposable frits for the Liberty Blue 2-piece reaction vessel.